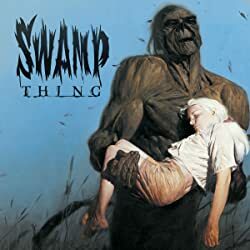 Created out of the Swamp by a freak accident, Swamp Thing is an elemental creature who uses the forces of nature and wisdom of the plant kingdom to fight the polluted world's self-destruction. 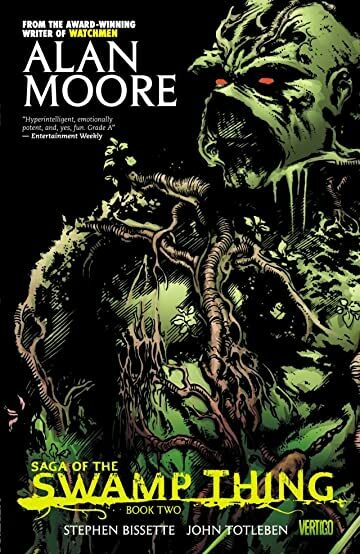 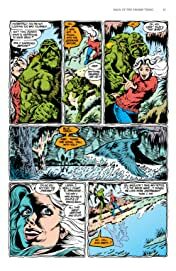 Alan Moore took the Swamp Thing to new heights in the 1980s with his unique narrative approach. 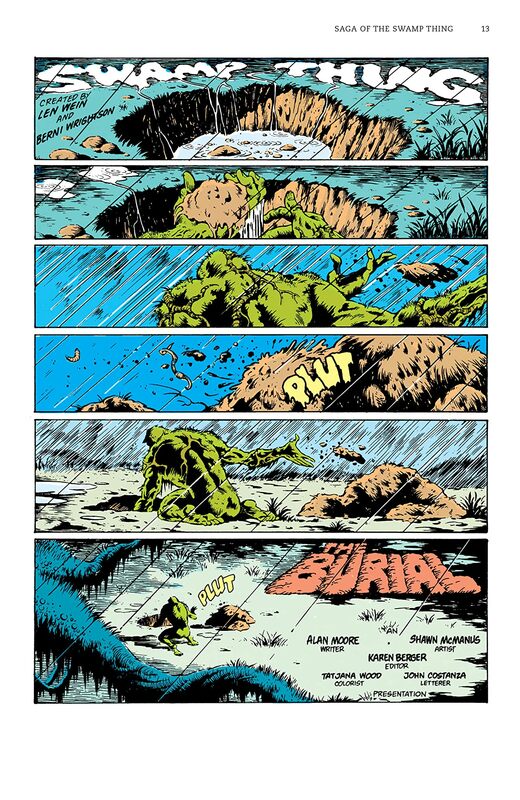 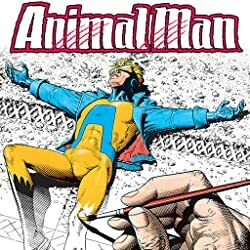 His provocative and groundbreaking writing, combined with masterly artwork by some of the medium's top artists, made SWAMP THING one of the great comics of the late twentieth century. 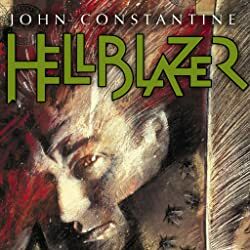 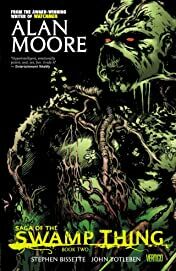 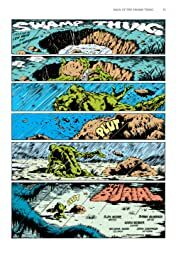 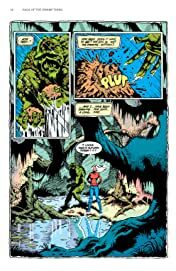 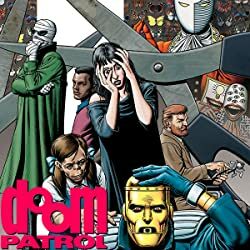 In this second collection, The Swamp Thing says goodbye to the illusion of his own humanity after learning that he is 100% plant, meets a crew of benevolent alien invaders inspired by the classic comic strip Pogo (also set in the swamp), and consummates his relationship with Abigail Arcane as only he could. 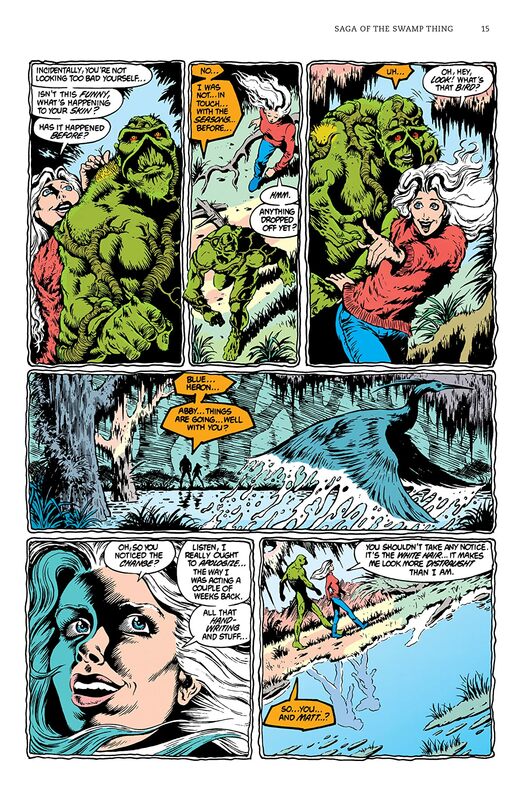 Collects SAGA OF THE SWAMP THING #28-34 and SWAMP THING ANNUAL #2.